disappears. This post will look at idea in more depth. one reader than another. The writer’s metaphor is understood by some readers and passed over by others. 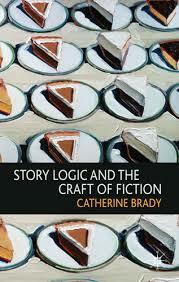 I highly recommend Brady’s book, Story Logic and the Craft of Fiction.